We’re taking the labor out of finding great furniture at an even better price, with our Labor Day Sale! 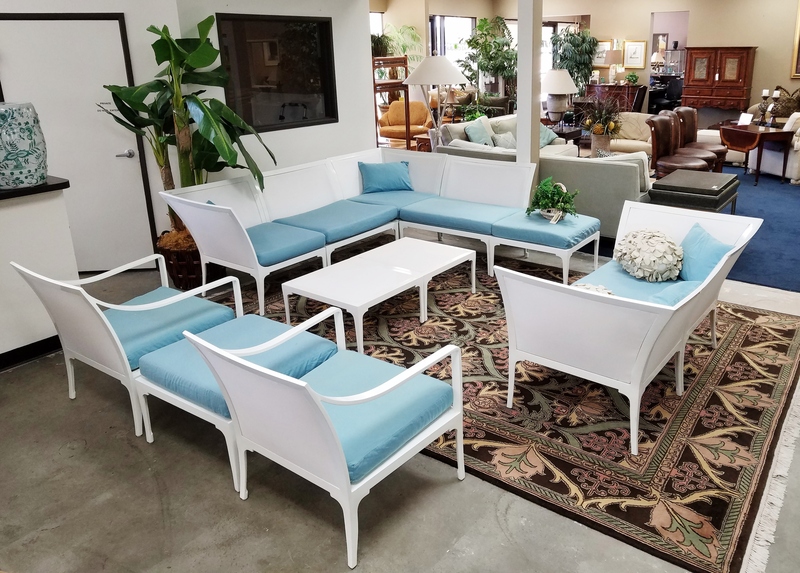 This Labor Day weekend, Encore Consign + Design Studio is hosting a super-sized sale, with discounts up to 50% off on select merchandise in our La Quinta showroom. What’s more, any customer who says “SCORE WITH ENCORE” at the register will get even more savings on top of that! It’s simple. We’re clearing out our La Quinta showroom to make room for fall inventory. So whether you just purchased a home, or are a longtime owner looking for a fresh fall look, there’s no better time to buy – or consign! Make sure your patio is prepped, and your home is ready for the fall and winter season. Stop by all weekend – and Monday! – to see why Palm Springs Life readers voted us the BEST consignment store in La Quinta!